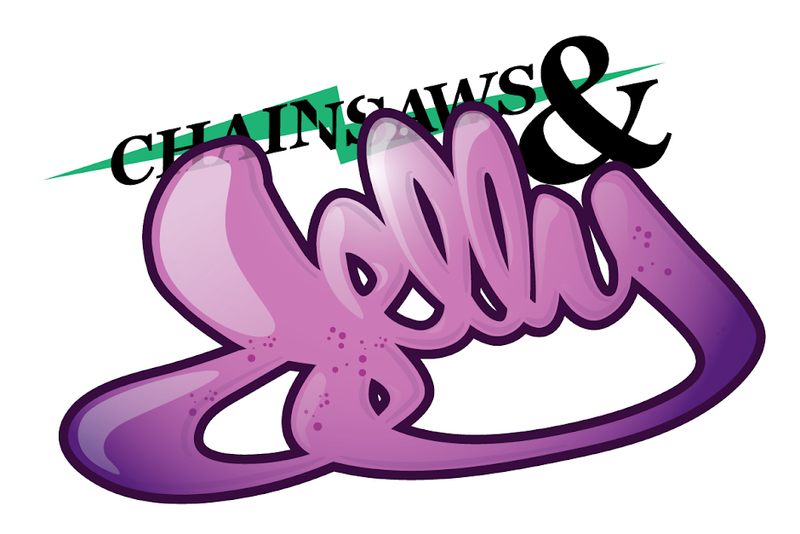 To all the readers of Chainsaws and Jelly, thank you so much for all the support and visits. It means a lot to us! Also, we see the new followers! You all are awesome. The Facebook fan page is also growing! If you have Facebook make sure to add us. Please click the Facebook icon on the sidebar to direct you to the fan page. We also have a Myspace page for all the Myspace users as well! We don't leave anyone behind. 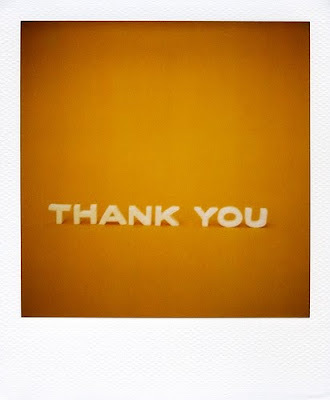 Once again, thank you! Please let us know what you enjoy, what you don't, what you want more, or just send us love, concerns, need advice...whathaveyou! We are here for the people!